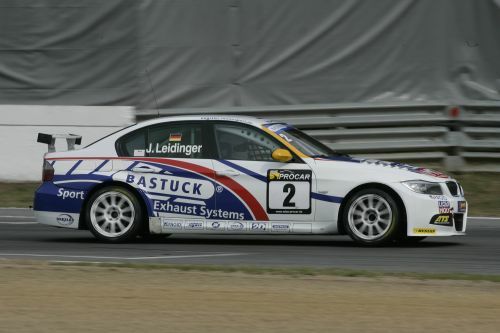 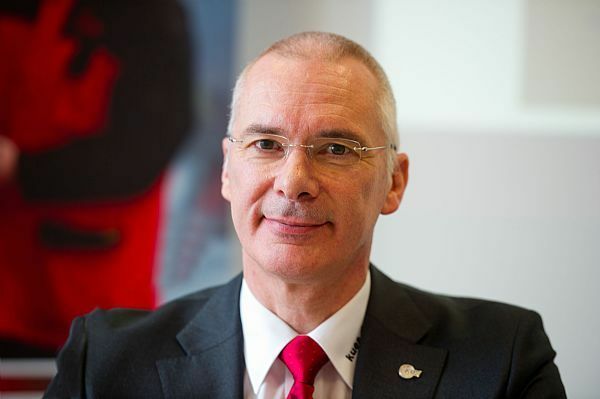 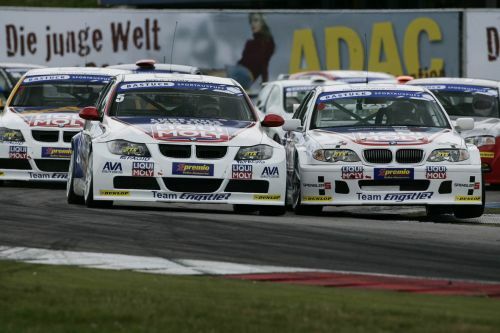 Top Story: ADAC Procar Official enrolments for 2013 starting now! 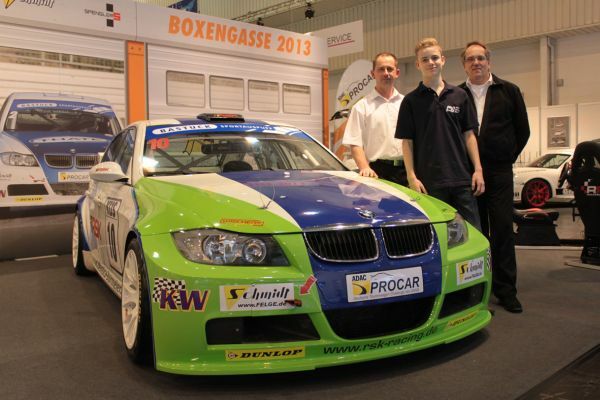 ADAC-PROCAR: ADAC Procar Official enrolments for 2013 starting now! 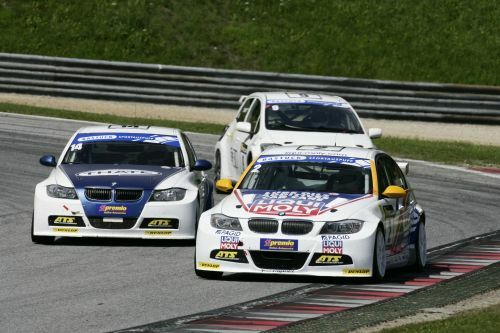 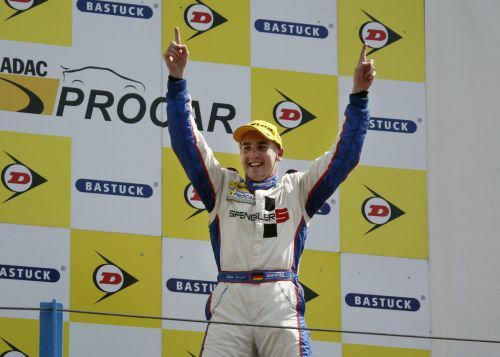 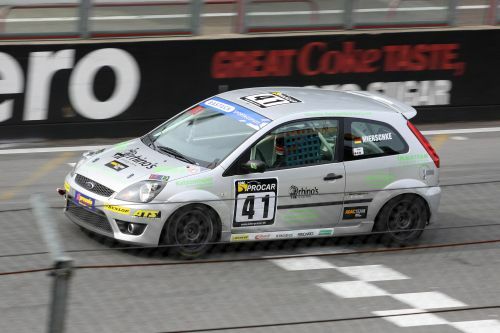 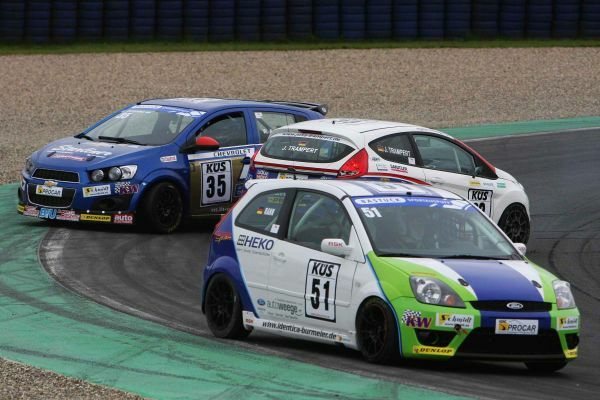 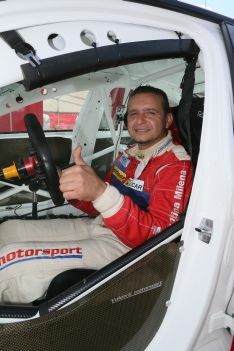 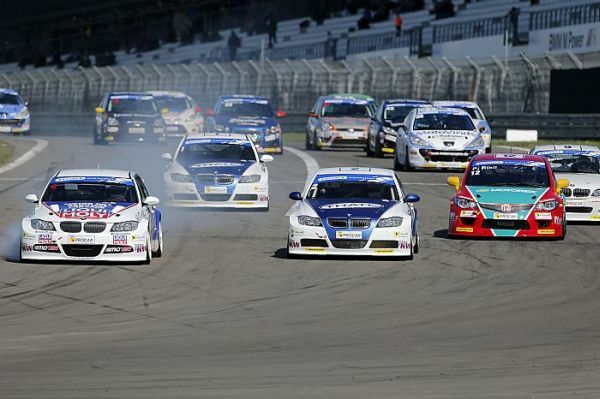 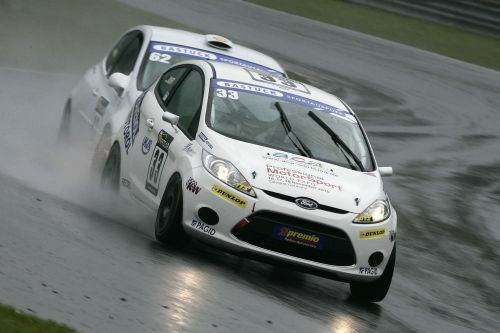 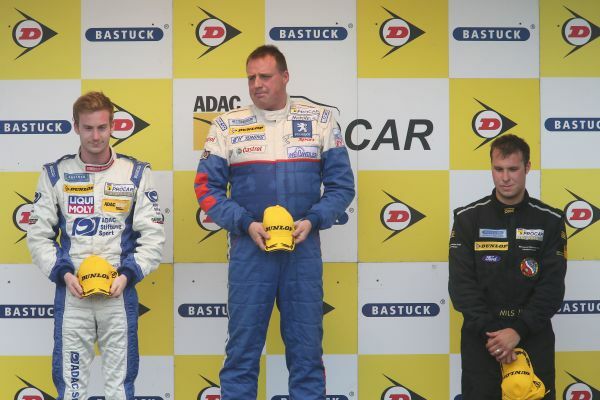 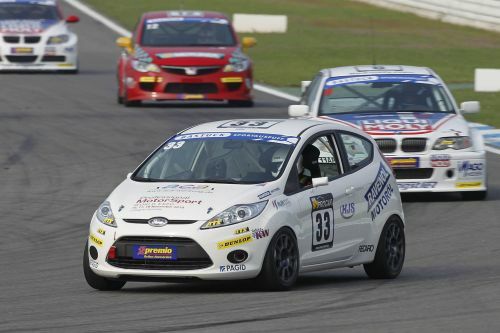 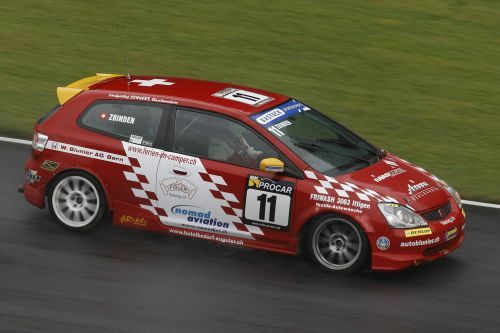 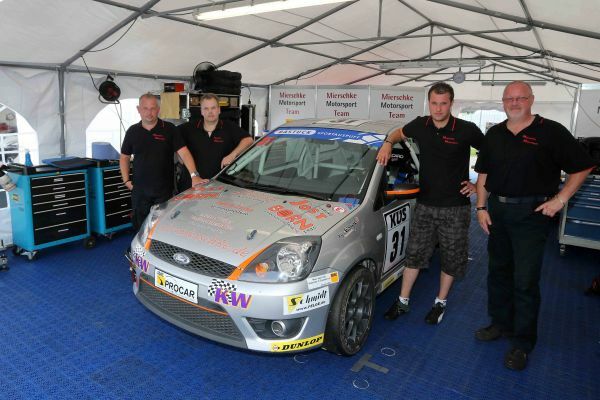 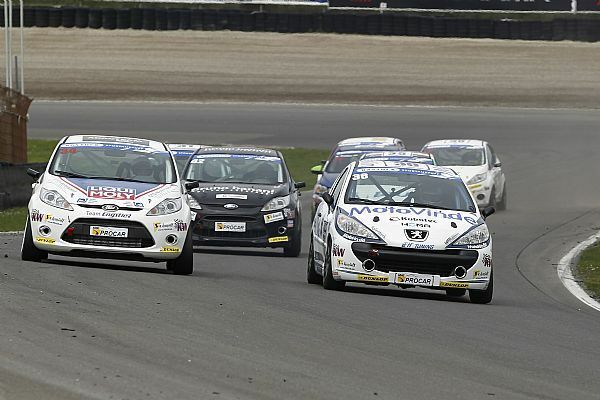 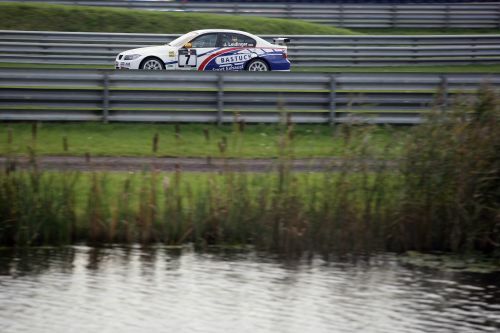 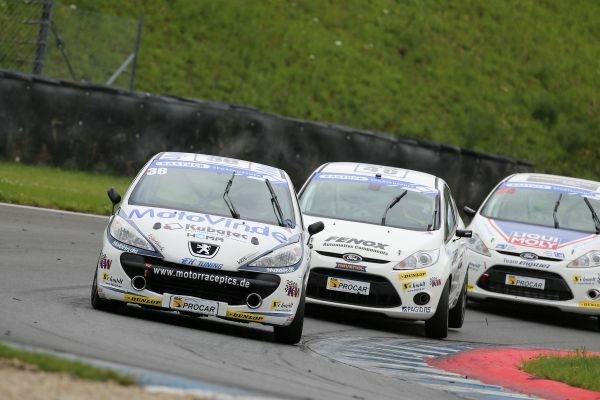 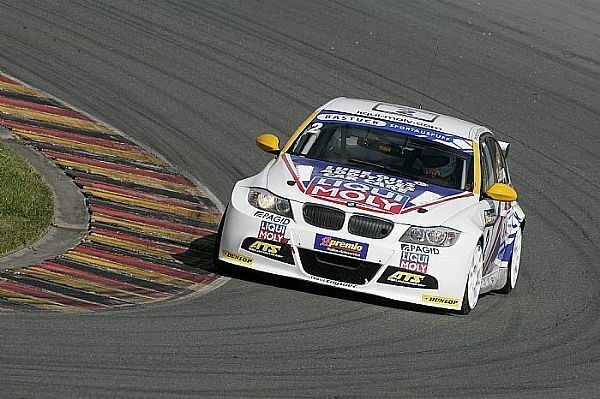 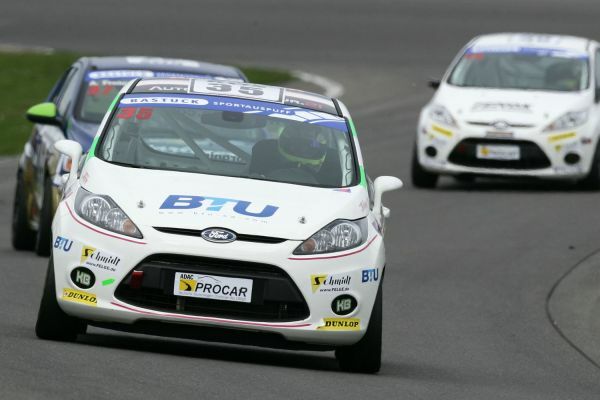 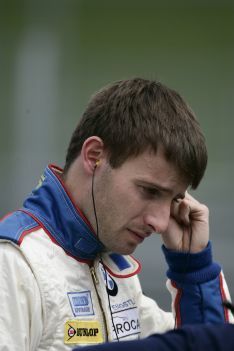 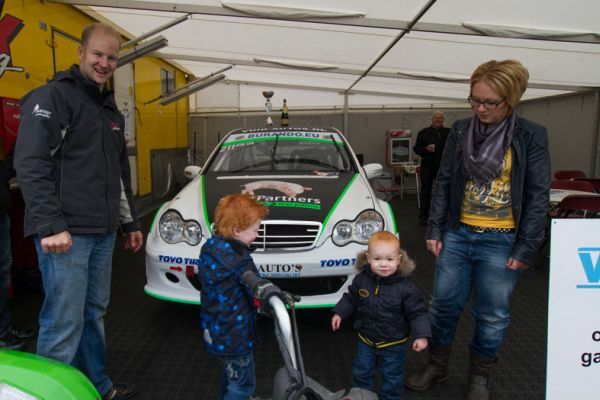 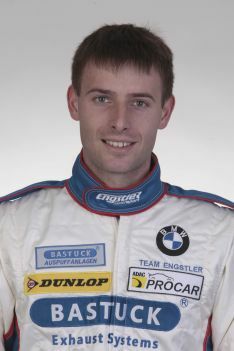 ADAC-PROCAR: Milenko Vukovic: Count me in for 2013! 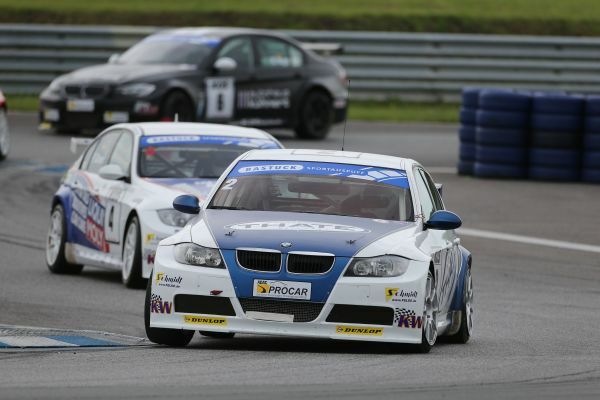 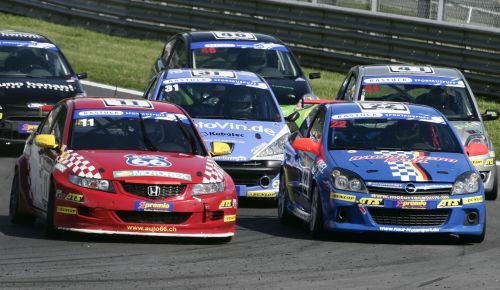 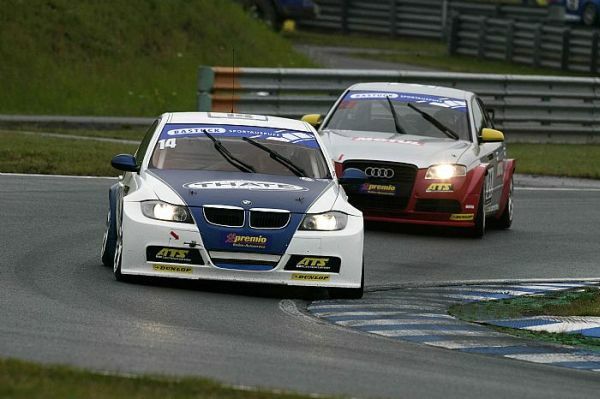 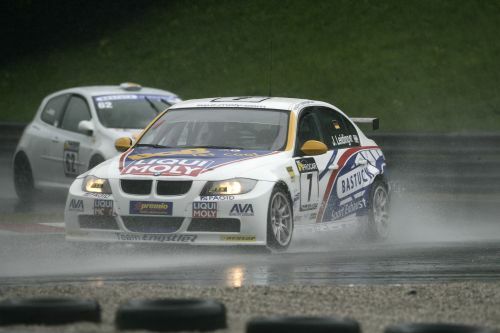 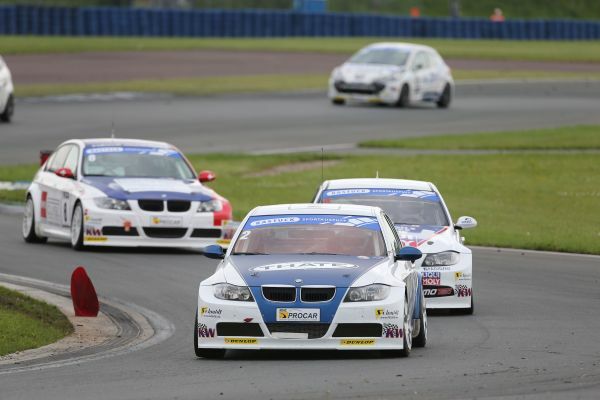 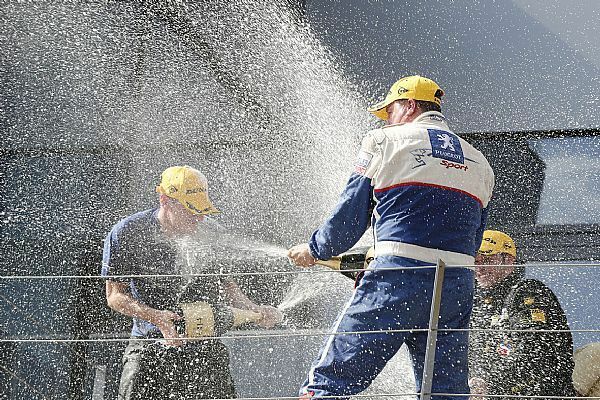 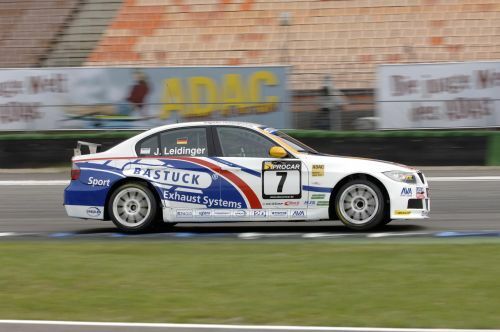 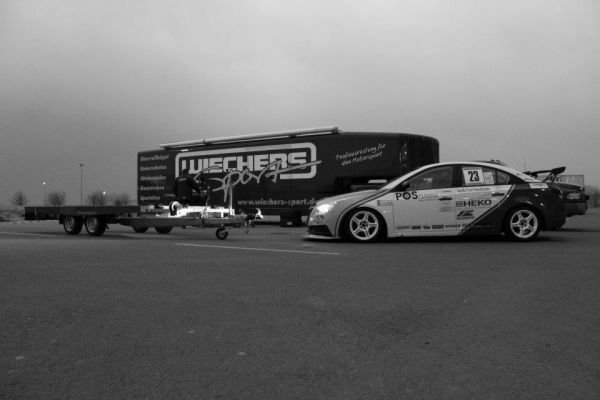 ADAC-PROCAR: Pre-enrol now for 2013 and profit from special conditions!